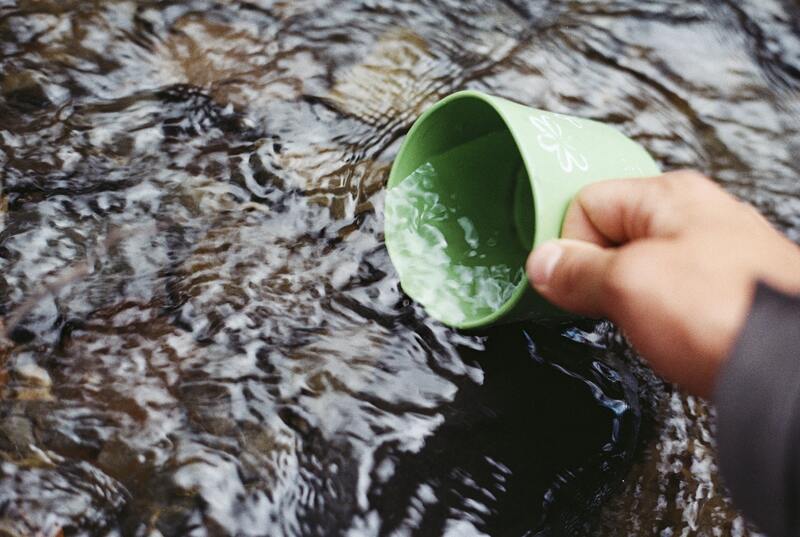 In this article, we've covered the 11 most common waterborne diseases, their symptoms and causes, along with which purification method can best eliminate them. Giardia is a highly communicable microscopic parasite usually found in soil and contaminated human feces. Though its main mode of transmission is through contaminated water, it is also typically found on food and unsanitary surfaces. 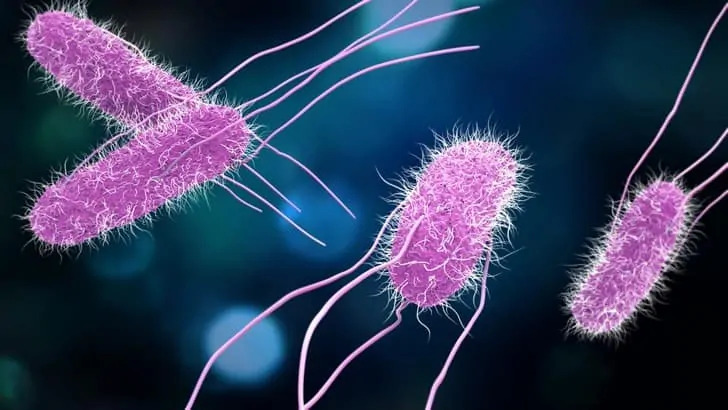 Like Crypto, Giardia also has a protective shell, allowing it to survive harsher conditions and making it more tolerant to certain disinfection methods such as chlorination. In order to kill Giardia through chlorination, allow the water to sit for 45 minutes, rather than the standard 30 minutes. For iodine, it's 50 minutes. 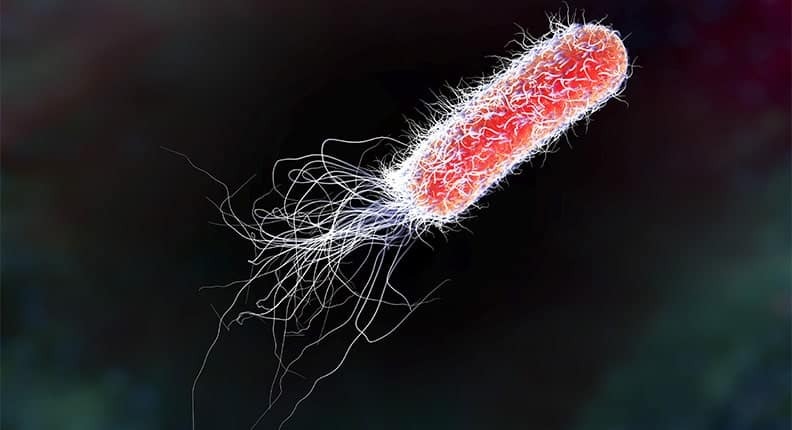 A bacterium, singular for bacteria, is a single-celled organism that lives as part of a colony whose numbers can reach into the billions. They are found in almost every environment on earth and can withstand a wide range of conditions and temperatures. 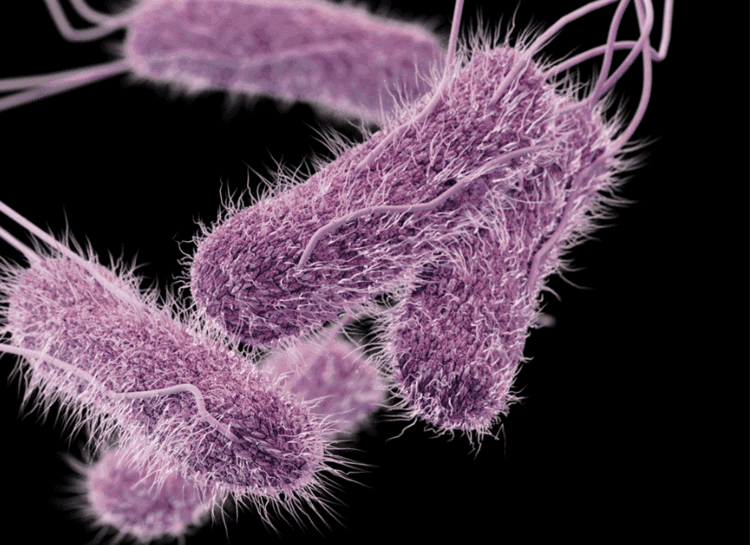 Bacteria aren't necessarily harmful to the human system. In fact, tens of trillions of microorganisms which include over 1000 different species of bacteria are responsible for the proper and healthy functioning of our digestive tract (Gut Microbiota). 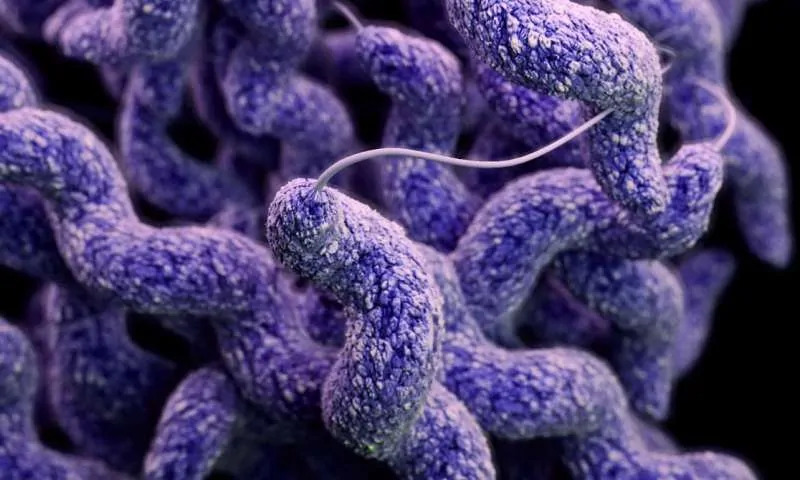 Legionnaires' disease is a type of pneumonia caused by Legionella, a bacterium found in fresh water environments such as lakes and streams. 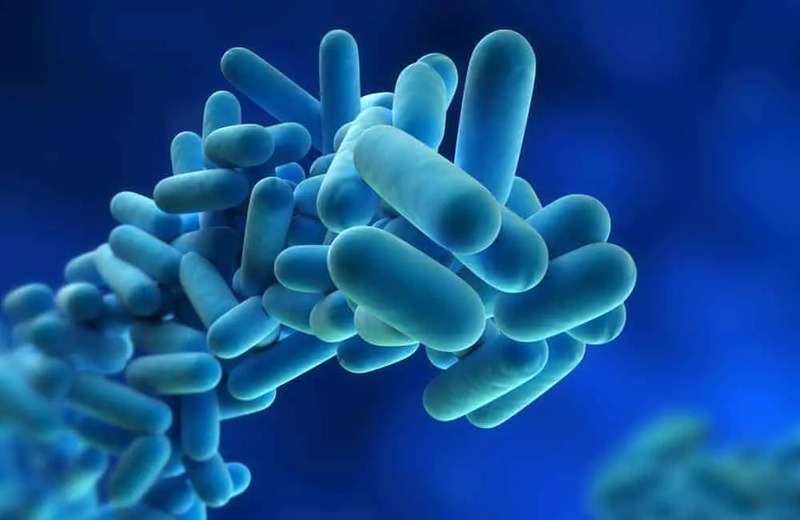 It becomes a health concern when the bacteria make its way into human-made water systems such as water tanks, hot tubs, plumbing systems, and showerheads and faucets. It thrives in water temperatures between 95 to 115 degrees Fahrenheit. Thank you for taking the time to read our article on common waterborne diseases. We'd love to hear your feedback in the comments section below. If you've found this article to be useful and are interested in learning more, be sure to sign up for our newsletter.